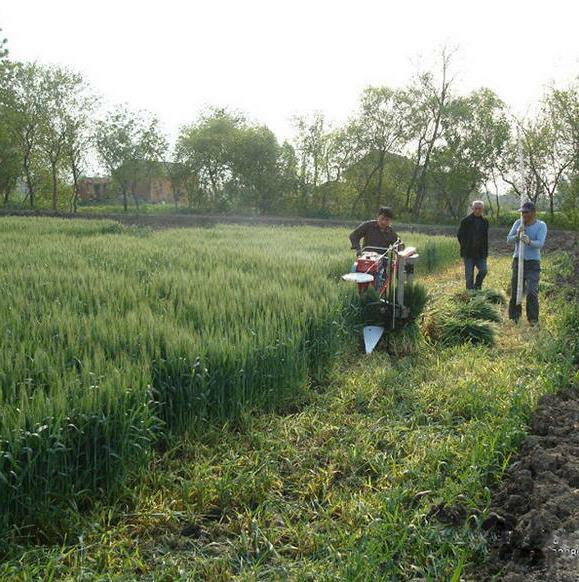 1.It is used for reaping wheat or rice . 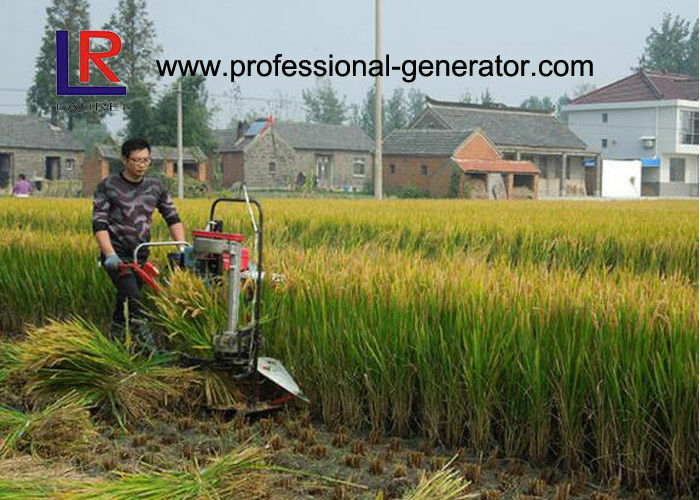 2.Convenient and flexible small harvester,easy operation. 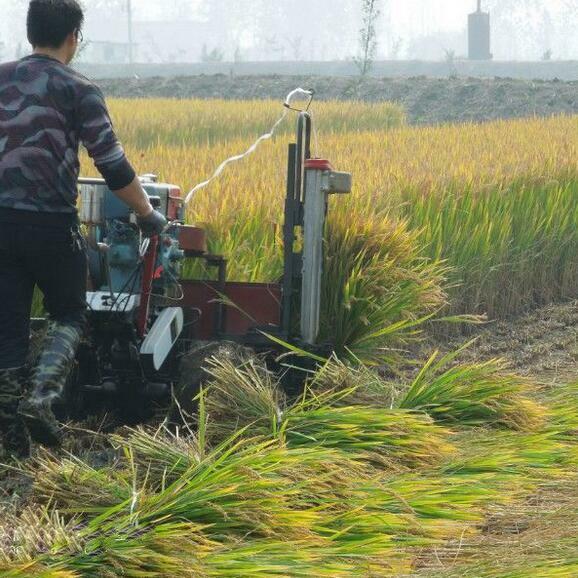 3.Can harvest paddy rice, wheat, soybean, barley,oats,chili, etc. 4.has the characteristics of simple repairing.